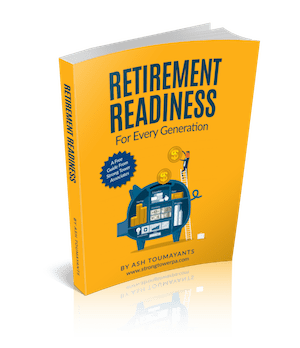 The Retirement Readiness Ebook helps you create a path for your retirement future. No matter your age, start your retirement plan strategically and achieve the retirement of your dreams. Three sections of age generations so everyone can set a retirement strategy.